UW librarians are our community’s resident experts in research and information. On all three campuses, librarians are hard at work creating new resources to help students — and instructors — evaluate the information (good and bad) that surrounds us every day. Amanda Hornby, head of Teaching & Learning at UW libraries. Lately, Hornby says, UW librarians are getting more requests from instructors to support curriculum design — specifically around information literacy and source evaluation. Across our community, librarians are creating new ways to help instructors and students develop these critical skills. 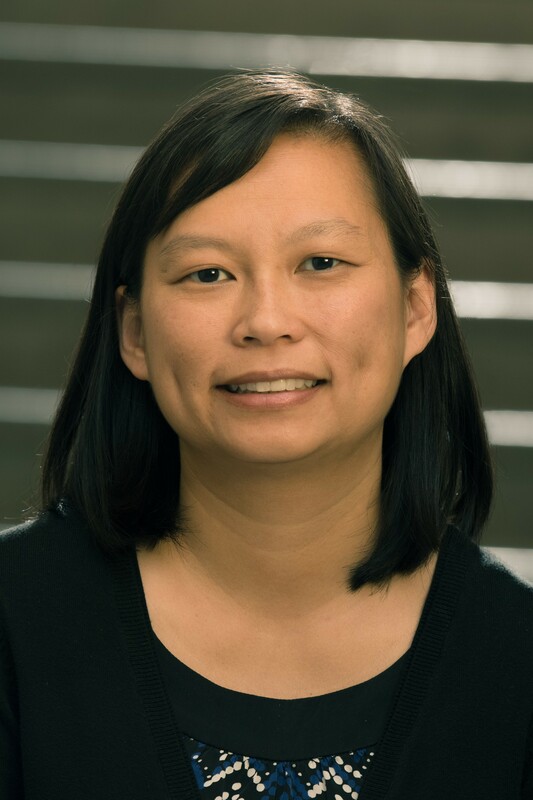 Nia Lam, media studies librarian at UW Bothell, says that working with sources today means a fundamental shift in thinking about information. When information can be created and disseminated almost instantly online, she says, we need new ways to evaluate credibility, and new ways to put information in context. “We try to talk more about the whole process that goes into creating information,” Lam says, including how long it takes for different types of sources to be produced. Sources that can be produced quickly (such as social media posts) may offer more immediate perspective, but less depth of knowledge, than sources that rely on more involved processes to produce (such as journal articles). To provide an accessible resource on the topic, UW Bothell librarians Chelsea Nesvig and Chloe Horning created a short video that walks through the “information timeline” — through the story of a baby elephant. An event — such as the premature birth of a baby elephant at a local zoo, of interest to scientists and the general public — will be covered by social media, then newspapers, then magazines, all before scholarly articles or books, which take longer to create. In general, says Lam, “source evaluation is a big part of information literacy — and this has changed over time.” When articles are read in the context of a larger, print publication, it’s easier to use context cues to gauge credibility (for example, “Butter Can Kill You” carries different weight if read on the front page of the National Enquirer or the New England Journal of Medicine). But when everything is on a screen, Lam says, it can be harder to tell the difference between a magazine, newspaper or scholarly journal article, or to tell if the publication is legitimate. On all three campuses, UW librarians consult with faculty in creating research assignments to make sure students get practice working with different types of sources (not just scholarly journal articles). “Students need to be able to assess credibility in every text they read,” Lam says, whether a tweet or a tome. 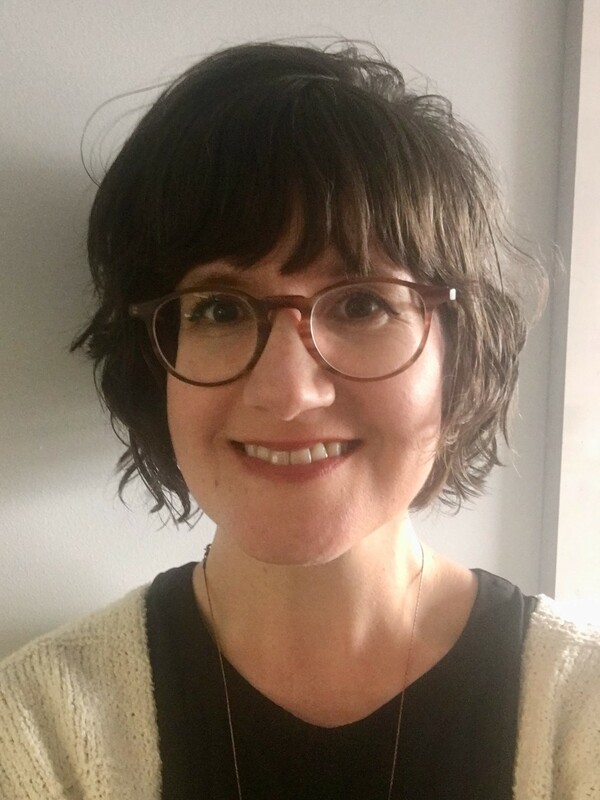 For UW Tacoma instructional design librarian Marisa Petrich, the new landscape requires other shifts in thinking about information as well. It’s important to teach students how to spot unreliable information, Petrich says. But it’s just as important to teach what good information looks like, so that they know how to identify it — and, how to use or write it themselves. 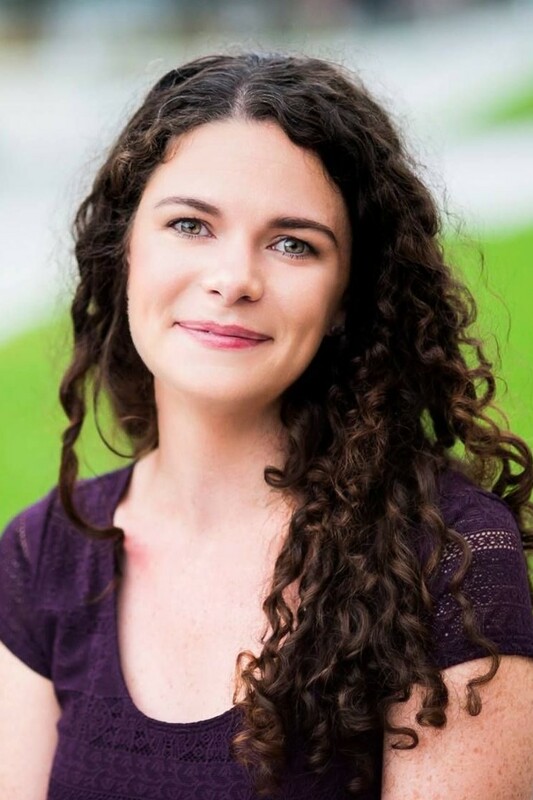 “We need to invite students to think of themselves not only as people who consume information, but as people who produce information,” she says. When Hornby consults with instructors in any discipline, she asks a series of questions to prompt reflection around how these skills show up in curricula, including: “How do you build in time for critical thinking and evaluation of sources into your course or assignments?” For Hornby, it’s key that students encounter a diverse range of texts and voices in course readings — in general, but also to support source evaluation skills. Nearly every UW department has a subject librarian with special expertise in the field. Subject librarians support students at any step in the research process, and increasingly, visit classrooms to teach research skills upon instructor request. Kian Flynn, Geography & Global Studies subject librarian. 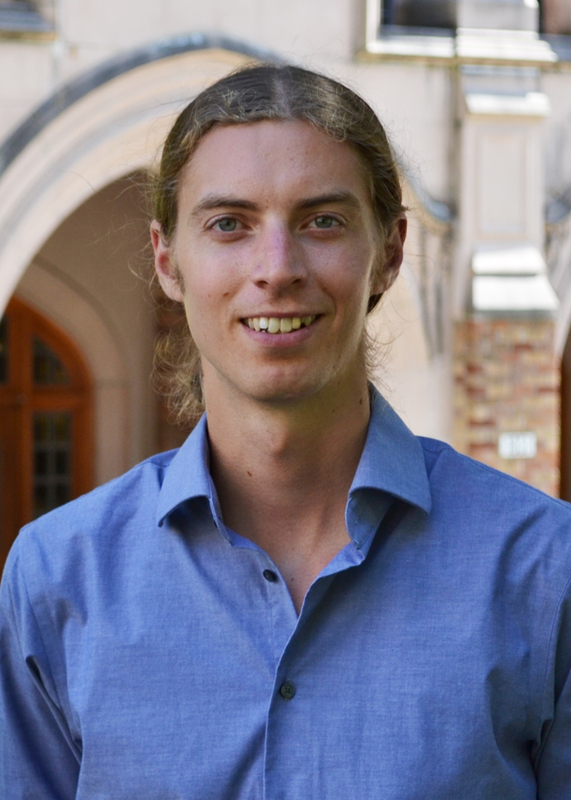 Kian Flynn, Geography & Global Studies subject librarian, says his field is one where students need a special set of information literacy skills in the digital age. Students often need to find and use data, he says — for example, census data to build a map — but sometimes, students are overwhelmed by the process of finding authoritative data sources. So Flynn began supporting instructors to bring more data and statistical literacy into curricula. In winter 2018, Flynn worked with a Geography course on using census data to create maps — holding a classroom session, creating a follow-up quiz to prompt further reflection, and working with individual students throughout the term. “In and beyond the classroom,” Flynn says, “unpacking data visualizations is a skill students need.” In popular media, he points out, we see complex data and map visualizations all the time — and map-making software will continue to develop and be more accessible to the general public. “The power of maps and graphs is that they connect with us,” Flynn says; they can make sense of data in a visual way, but can be particularly dangerous when they misrepresent data. “We need the skills to make good decisions,” he says, for reading maps and graphs, but also for creating them. 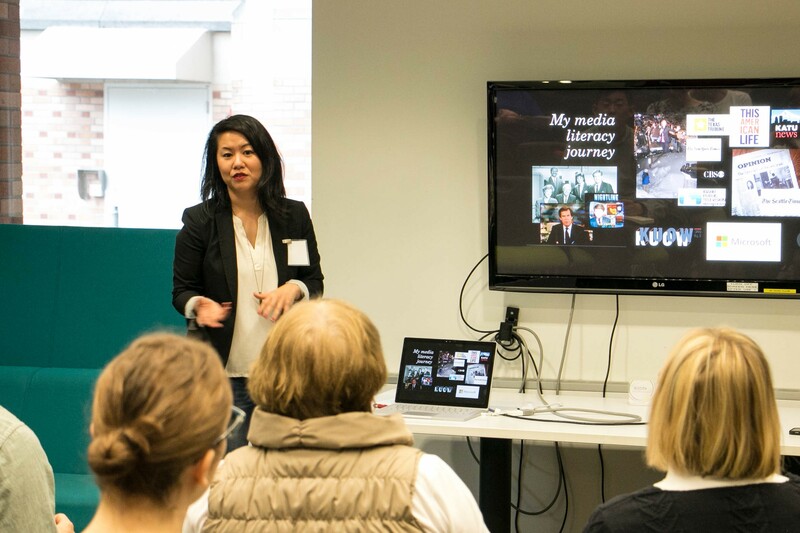 The event “Why Journalism Matters: News Literacy in a Democracy” included a talk by Thanh Tan, current multimedia editorial writer for The Seattle Times. Photo credit: Cathy You of the UW Daily. From workshops and events to interactive displays, UW librarians engage the community around information literacy in a variety of ways. A News Literacy workshop series at UW Tacoma in spring 2017, designed by librarian Marisa Petrich, discussed fake news and misinformation, the reasons for its prevalence and how to evaluate it. The three-part series was designed for students, Petrich says, but was also well-attended by faculty. “The series was invaluable to me as an instructor,” says Ellen Moore, senior lecturer in the School of Interdisciplinary Arts and Sciences at UW Tacoma. “It provided a key resource for our campus, where building a critical perspective on the media as a whole provides the foundation for student learning.” A media and news literacy conference designed by librarian Jessica Albano with the Department of Communication — “Why Journalism Matters: News Literacy in a Democracy” — provided a forum for students, instructors and staff to discuss journalism, media responsibility and ethics, and related topics in April 2017. The half-day event kicked off with an exclusive interview with Washington State Attorney General Bob Ferguson, focusing on the First Amendment and the role of a free press in a democracy. 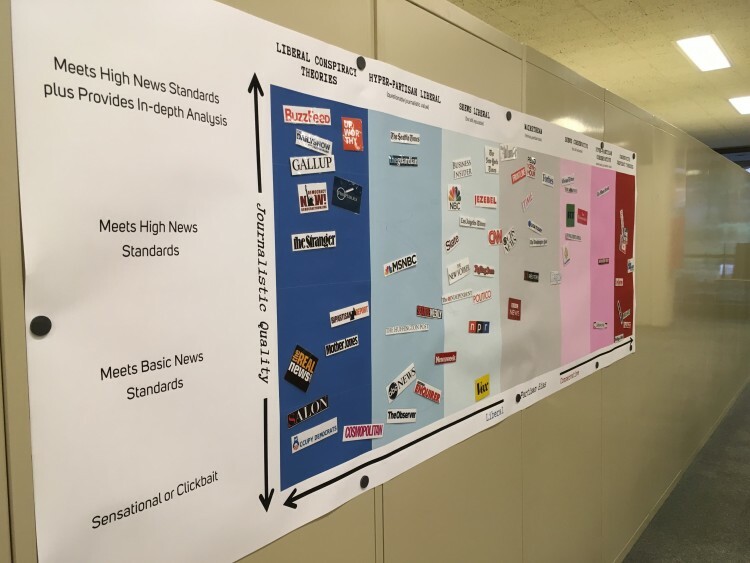 A “Making Sense of the News” display in Suzzalo Library includes posters, example sources and evaluation checks, and interactive pieces: for example, a “credibility scale” on which visitors place magnets featuring logos of various news organizations, and a “Where do you get your news?” poster to which community members have been continuously adding. Albano says they’ve received several requests from high school librarians wanting to adapt the display for their own students. As part of the interactive “Making Sense of the News” display in Suzzalo, visitors could place various news outlets along a reliability and standards scale. Photo credit: Cathy You of the UW Daily. At any time, in any course, students and instructors can access these librarian-created resources on finding, evaluating and using information — including, on fake news and misinformation. An Instructor Toolkit in the teaching support section of the UW libraries page connects instructors to specific types of librarian support. “When instructors in a given field type in ‘fake news’ or ‘source evaluation,’ for example, we can connect them with the right librarian — to support them on assignment design, in the classroom or on Canvas,” says librarian Amanda Hornby. Savvy Info Consumers: Evaluating Information provides checklists for evaluating information (the SMART Check, the CRAPP Test, the 5 W Questions) and applies them to different types of information. Savvy Info Consumers: Fake News outlines definitions of “misleading,” “highly partisan,” “satire,” “clickbait” and “fake news” along with several examples of each, and prompting questions to distinguish the difference. A news research guide links to several external sources on fake news, as well as fact-checking sites. Informed Civic Engagement Resource Guide: Fake News is a UW Bothell library guide with resources for identifying fake news and fact-checking information. An “Information Timeline” video walks through the process of information creation — how long it takes different types of sources to be produced and shared — through the story of a baby elephant. Canvas Commons modules on News Literacy and Reliable Sources help students evaluate sources and bias. The three modules can be uploaded by any UW instructor, into any course. Journalism Ethics and Standards, a subject guide created for Communication Studies, includes the Society of Professional Journalists Code of Ethics and other resources about ethics and standards in journalism.